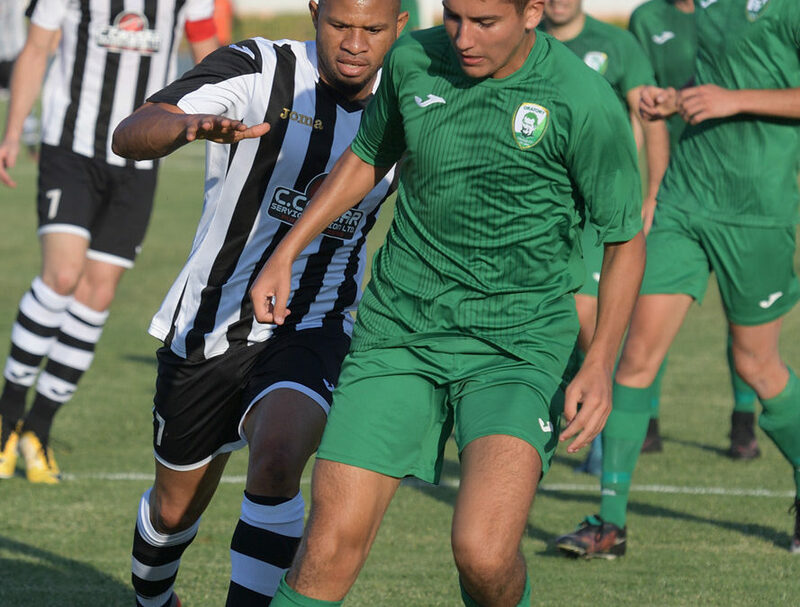 Ghaxaq FC obtained qualification to the second round of the competition with a win over SK Victoria Wanderers in the penalty shoot-out. 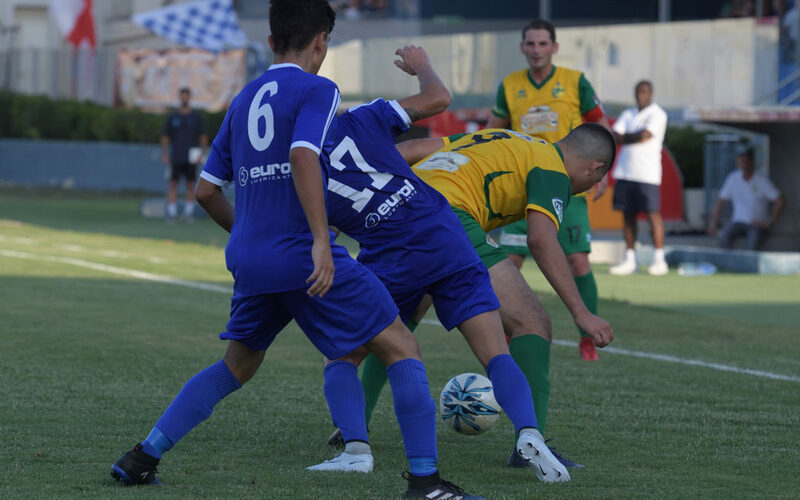 Victoria Hotspurs left it late to put their minds at rest from the qualification to the next round of the competition in their match against Attard. 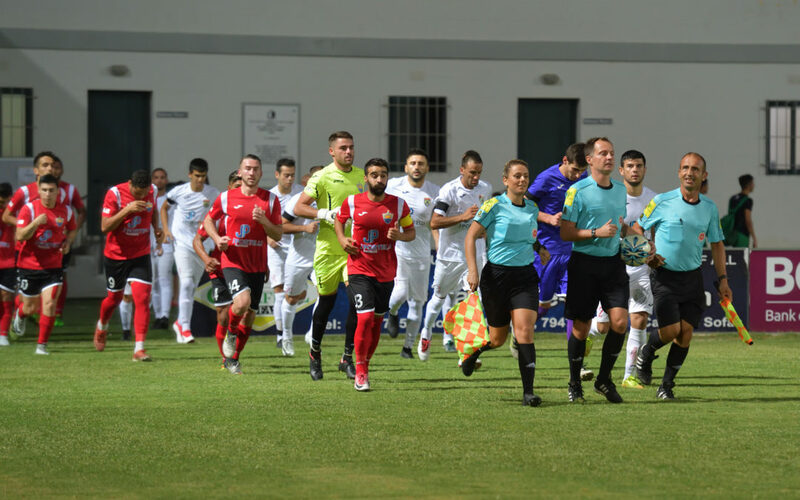 Gharb Rangers scored two goals in the space of three minutes midway through the first half and paved the way to obtain a win over Xghajra Tornados. 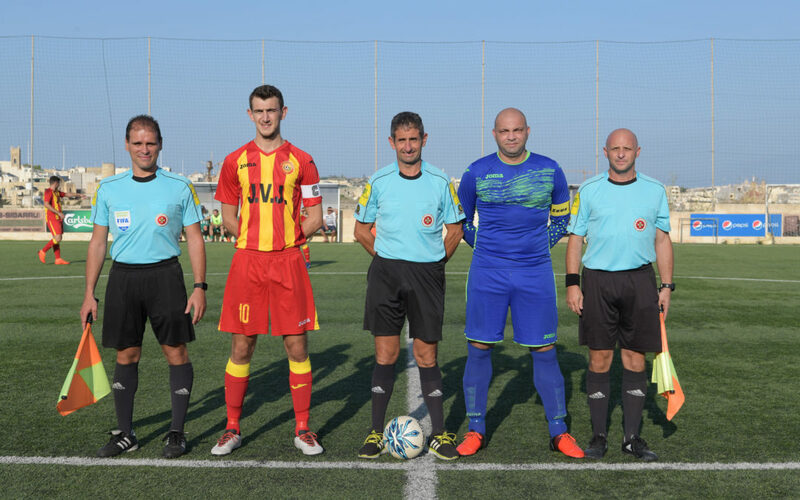 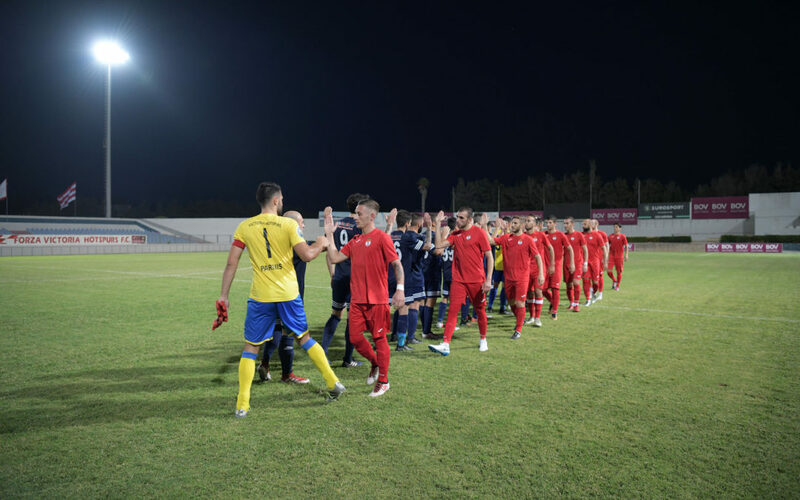 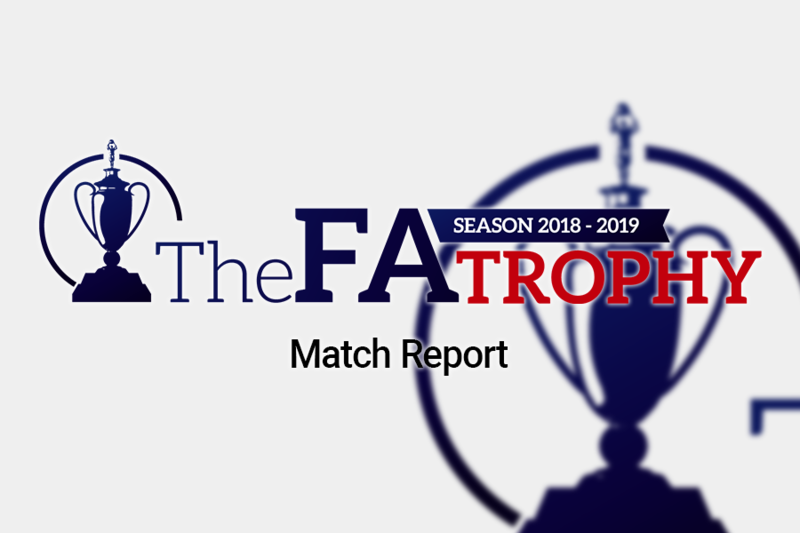 Gozitan reigning champions Victoria Hotspurs earned an easy qualification from the Preliminary Round and registered a large score over Msida St Joseph. 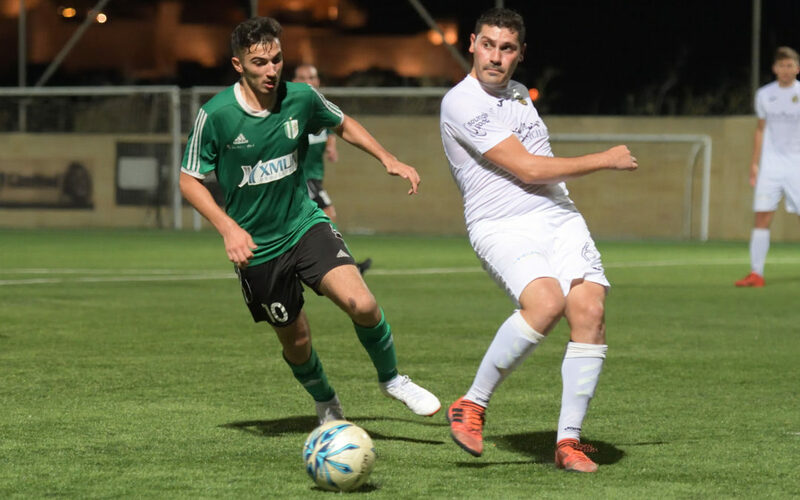 SK Victoria Wanderers scored five goals in each half in their match against Mtarfa and ended up registering the largest win in the competition. 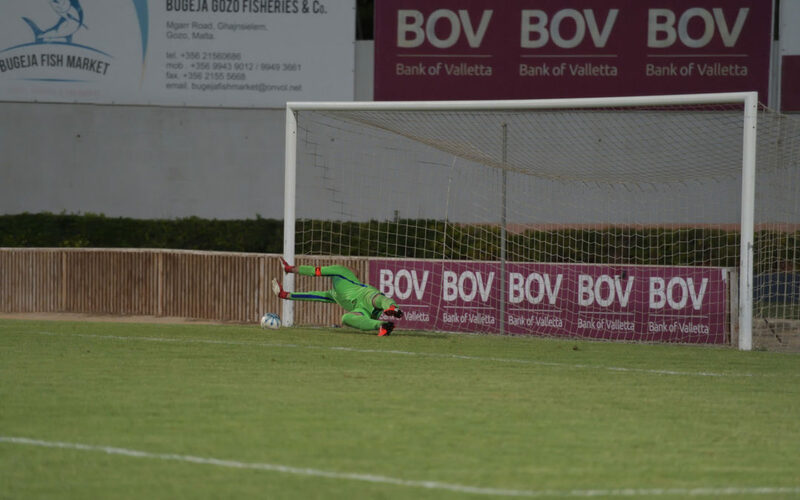 Nadur had a positive start in the new season as they registered a 4-0 win over Munxar who are making a return in the top flight of Gozitan football. 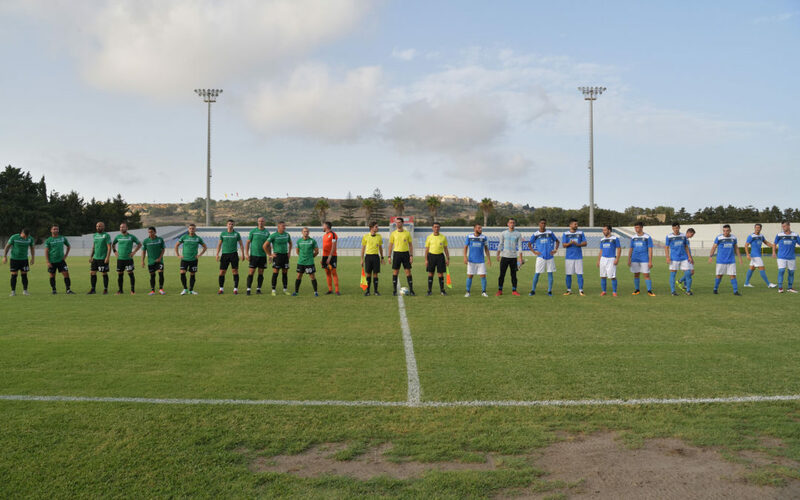 Ghajnsielem scored eight goals during the opener match of the Preliminary Round of the MFA The FA trophy 2018/2019 against Oratory Youths.